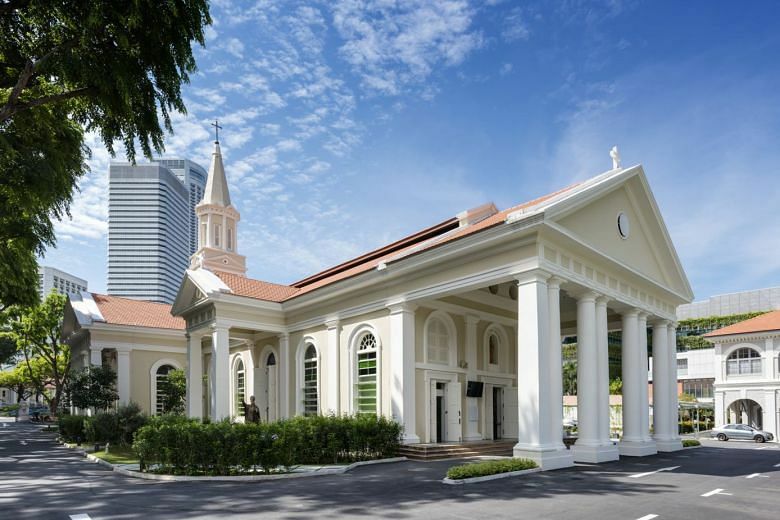 SINGAPORE - The Catholic Church is relooking its new policy that requires couples who want to marry in any of its 32 churches here to make the booking at least one year before their wedding date, less than two weeks after announcing the new guideline. The Oct 28 article of Catholic News, a publication by the Catholic Church, had stated the rule would take effect immediately. Before this, couples only have to notify the church at least six months before their desired wedding date, according to guidelines stated on the Catholic Church's website. Other mandatory requirements - the couple must have a pre-nuptial interview with the priest officiating their wedding and also attend a marriage preparation course run by the Church - have remained unchanged. The Catholic Church's spokesman told The Straits Times: "In response to the feedback and to help our fellow Catholics prepare for such a major commitment in their lives, the Archbishop, in consultation with his Senate of Priests, is looking to refine the recommended policies presently in place." The spokesman stressed that the new policy is more than just booking the church as a wedding venue. "It marks the beginning of a journey that the Church and the couple take together to prepare the couple for their commitment to each other," he added. The Catholic News article noted that some couples had gone through the motions during marriage preparatory sessions and people who run the course are fully aware that they are not ready for marriage. It added: "There is nothing that can be done because at times, the course is just a week before the wedding. Unprepared as the couple is, they continue with the wedding to disastrous consequences. "The Church wedding is not just a ceremony. It is the moment when God's grace is bestowed upon the Catholic couple - graces that we cannot do without in marriage." Churches of other denominations also have similar booking deadlines. The Wesley Methodist Church requires couples to book a date at least nine months before their big day. 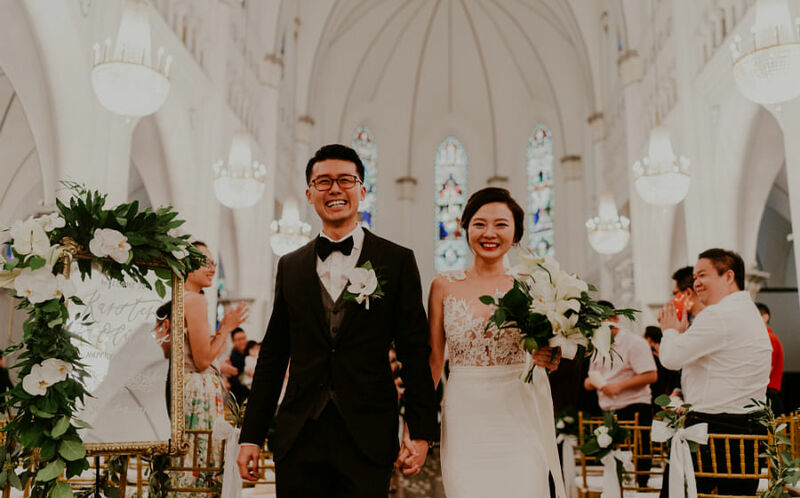 Its Pastor-in-charge Stanley Chua said this gives the couple more time to prepare for their wedding and they can meet the pastor officiating their wedding to help them prepare for marriage, among other reasons. At City Harvest Church, couples are asked to book the venue six months before the big day. This is for administrative purposes, such as finding a pastor to officiate and ensuring the couple complete a six sessions pre-marital course. St Andrew's Cathedral, an Anglican church, does not stipulate a minimum period of time that couples have to book the church before their desired wedding date. Besides the Catholic Church, the three other churches interviewed require couples to attend marriage preparation courses before they walk down the aisle. A spokesman for St Andrew's Cathedral said: "A marriage has implications not just for the couple, but each of their families and in time to come, their children. People today spend more time preparing to get their driving licence than their marriage. This is not right." Last year, there were 7,178 civil marriages - or almost one in three civil marriages - where either the bride or the groom is a Christian. However, the Department of Statistics data on marriages does not give the breakdown of Christians by their denominations. 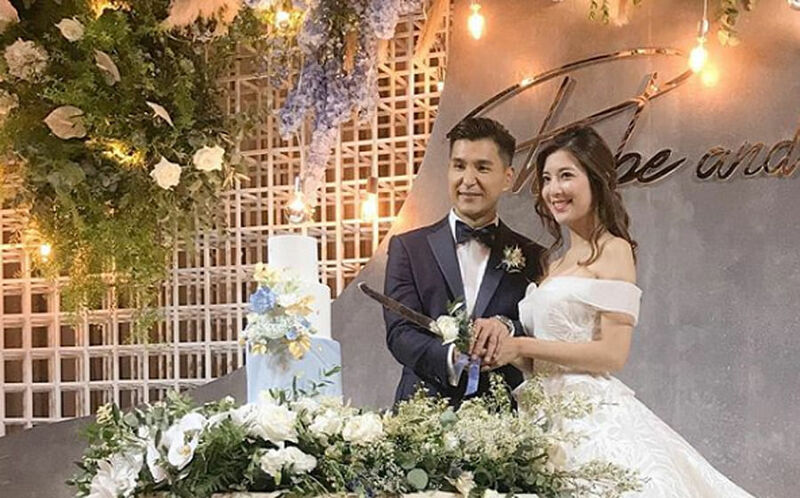 Engineer Daniel Seah, a Catholic, is planning to get married in 2020 and the 31-year-old is fine with the one-year policy. "In my opinion, the divorce rate is quite high and I think the Church is looking at ways to help couples discern deeper if this is the right person for them before they walk down the aisle," he said. "Even if you book a hotel, you may also need to book one year in advance but people don't grumble about that." Miss Joycelyn Foo, 29, is saying 'I do' at the Church of St Teresa, a Catholic church, next month. She booked the church in January this year and so the new policy does not affect her. Miss Foo, a Catholic who works in healthcare, said she thinks that the one-year rule is to give couples more time to discern if the other party is Mr or Miss Right. "However, it may deter some couples from marrying in Church if they need to - for whatever reasons - marry in less than a year."